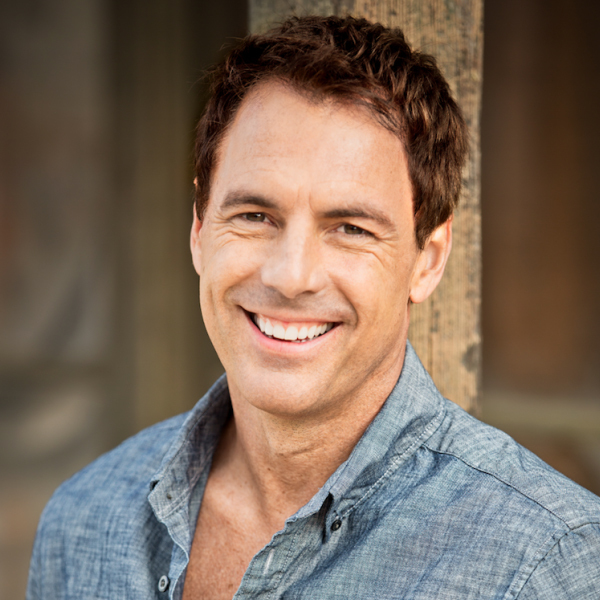 Mark Steines is returning to television for the first time since being ousted from his gig as co-host of “Home & Family” last year. Nat Geo WILD announced today that it has tapped the Emmy Award-winning journalist as host of “Animal ER Live,” a four-week, live event series from “Live PD” creators Big Fish Entertainment, an MGM Company. “Animal ER Live” will air Saturday and Sunday nights at 9:00 p.m. ET/PT, starting Saturday, March 30. According to the network, the series will be based out of a studio in New York City, with Steines joined by veterinary experts Dr. Justine Lee and Dr. Will Draper as they guide viewers through the night, giving commentary on what audiences are seeing in real time as cameras bounce to and from the featured animal hospitals and mobile vet emergency units in Boston, Massachusetts; Portland, Oregon; Charleston, South Carolina; Plainfield, Illinois; Kanab, Utah; Fort Bragg, California; and Waller, Texas. “Animal ER Live” will capture the fast-paced drama and intensity of a hospital procedural mixed with the unbreakable bonds between pets and their owners. Each episode will trail teams of emergency veterinarians and specialists as they work tirelessly through the night to save the lives of our pets from coast to coast, giving viewers insight into the extraordinary and unpredictable world of urgent animal care. The series will also follow a wide range of touching cases in emergency rooms and waiting rooms, and accompany on-call vets to homes and farms to treat animals that are too sick or too big to travel. “Animal ER Live” is produced by Big Fish Entertainment, an MGM Company, for Nat Geo WILD. For Big Fish Entertainment, executive producers are Dan Cesareo, Lucilla D’Agostino, Meghan Spielberg and Richard Hall. For Nat Geo WILD, executive producer is Tracy Rudolph, SVP of natural history programming and development is Janet Han Vissering and executive vice president of global unscripted entertainment is Geoff Daniels.